The Experience Music Project — the museum founded by Microsoft billionaire Paul Allen 16 years ago — is changing its name for the fifth time. Now it will be the Museum of Pop Culture, or MoPOP. 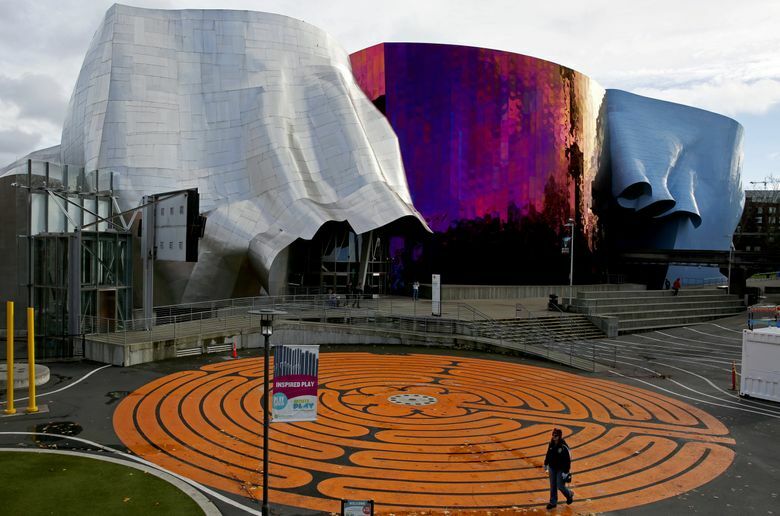 The metallic, multihued, architectural undulation at Seattle Center — commonly known as EMP — is being christened for the fifth time. First it was Experience Music Project. Then it was the acronym EMP, then Experience Music Project and Science Fiction Museum and Hall of Fame (“EMPSFM” for short-ish), then EMP Museum. 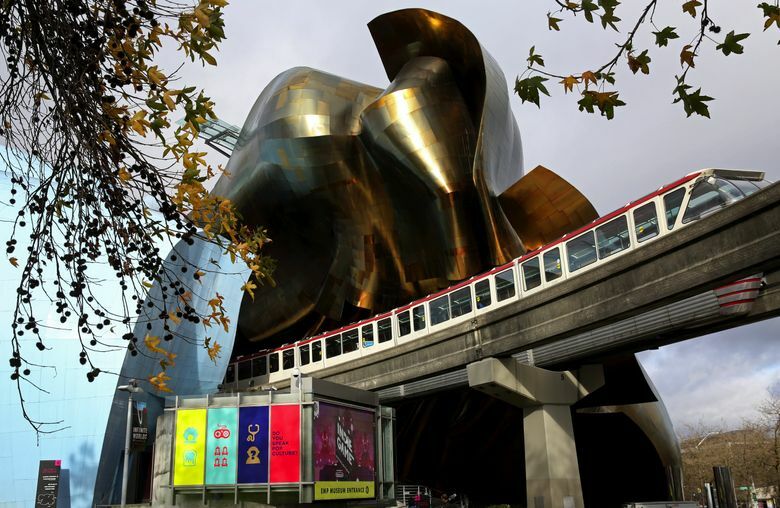 Now the institution founded by former Microsoft billionaire Paul Allen in 2000 and designed by Frank Gehry is becoming the Museum of Pop Culture, or MoPOP. 10 a.m.-5 p.m. Saturday, Nov. 19; MoPOP (formerly known as Experience Music Project), Seattle Center, Seattle; free (empmuseum.org). “It gets frustrating when people say: ‘What does EMP stand for?’ ” said Emmons, who worked at Microsoft and the licensing company Corbis (founded by Bill Gates) before landing at the museum. Zigs and zags have been a hallmark of Allen’s restless cultural philanthropy: a computer museum; an aeronautics museum; the Upstream music festival; the Seattle Art Fair; and Pivot Art + Culture, the perplexing, now-it’s-open, now-it’s-closing, no-wait-it’s-open-again museum on the ground floor of the Allen Institute for Brain Science. Emmons said Allen views himself as a catalyst who wants to launch projects and step back to see if they can stand on their own — which is why, he added, Allen has slowly reeled back financial support for the multi-mission museum he founded at Seattle Center. 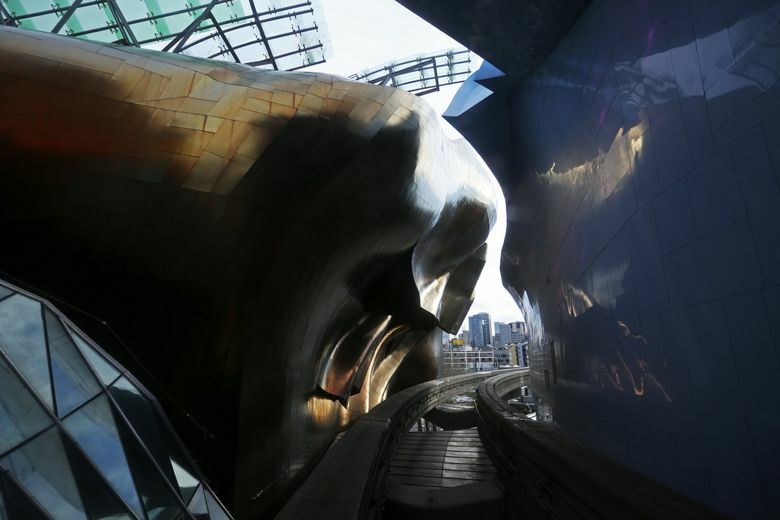 MoPOP-née-Experience Music Project has been running on a deficit for several years, though the museum’s tax records show that deficit shrinking from over $10 million in 2010 to around $3.2 million in 2015. Planned MoPOP exhibitions for 2017-2018 include artifacts and photographs associated with Jim Henson, David Bowie and cartoonist Rube Goldberg. Emmons said the name change to MoPOP comes at a time of strength, with 743,533 visitors in 2015, up 26 percent from the year before. 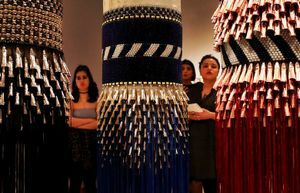 Emmons attributed those numbers, in part, to the museum stretching its cultural borders. Still, Emmons hastened to add, MoPOP will always have a place for music. One of his favorite moments at the museum came three years ago. He was with some tired punk musicians from Boston — bedraggled at the end of a national tour in their van — when they walked into EMP’s Sound Lab. A 12-year-old kid was playing guitar. “They looked at each other and said, ‘He’s pretty good,’ ” Emmons said. The band’s drummer and bass player asked if they could sit in and what the kid knew how to play.